After a successful appeal to US Soccer and the Open Cup Committee, New York Cosmos B will be participating in the 2018 tournament. 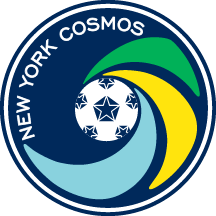 The Cosmos will be registered as a National Premier Soccer League (NPSL) team and will start in a play-in round on May 5 or 6. The opponent, start time and host venue will be determined next week. Click here to see the Cosmos’s original appeal letter.